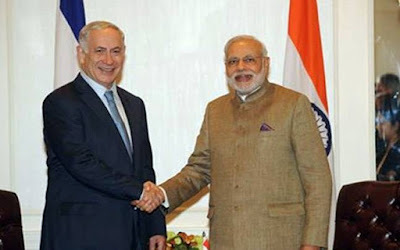 Now with the Israeli Company, has signed a Rs 5,690- crore deal with the Barak-8 long range missiles are produced by it. Israel Aerospace Industries is Israel's largest defense and Airline company. 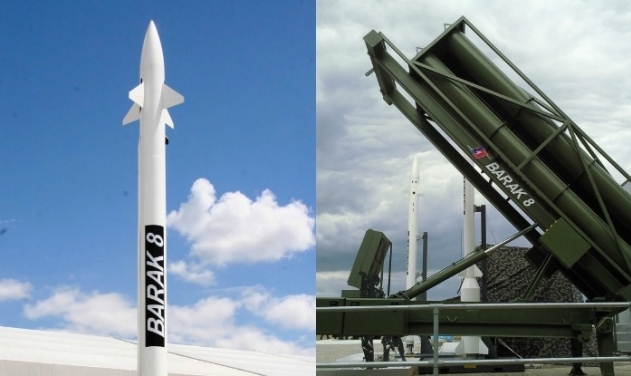 It embodies defensive systems for missile defense systems, Intelligence and Cyber security. The IAI,CEO and President Ninrod Sheffter clarified on the deal that has been a good relationship between Israel and India over the years.